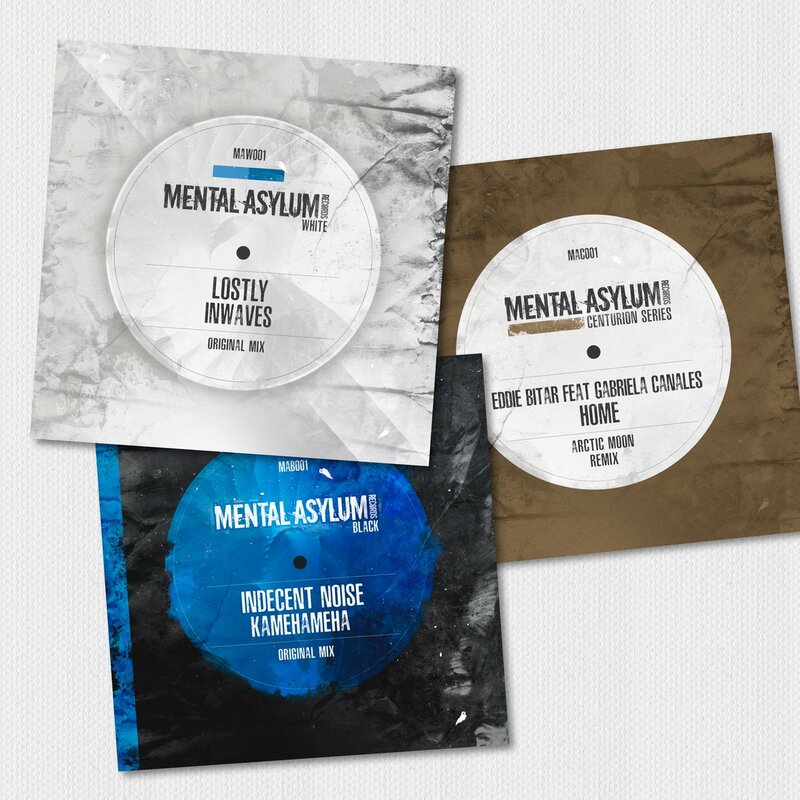 Mental Asylum records has been the home for everything dark, twisted and up-tempo in Trance. The brain child of Polish DJ and producer Indecent Noise has seen not only many releases from himself but has also featured original material and remixes from names such as John Askew, Mark Sherry, Ram, Jordan Suckley and Lostly to name a few. After a short period of dormancy, the Mental Asylum crew is back to belt out some absolute bangers and kickstart your 2018 with some high BPM releases. Apart from that, they are also launching 3 brand new out-put streams. The main label fore-fronted by Indecent Noise himself continues on the same successful path as the original label has for 5 years. Black will be the home for all things tech and psy-trance with the first release coming on the 26th of January from head honcho Indecent Noise himself. The white label will feature on the more classical, truer sounds of trance. Trance in its purist form. Expect things to be a little bit more Euphoric and uplifting on White and in control will be fellow DJ, producer and long term friend Lostly who will be the A&R of the label. In fact it is the debut release on White from Lostly on January 12th that will kick off 2018 for the label group. 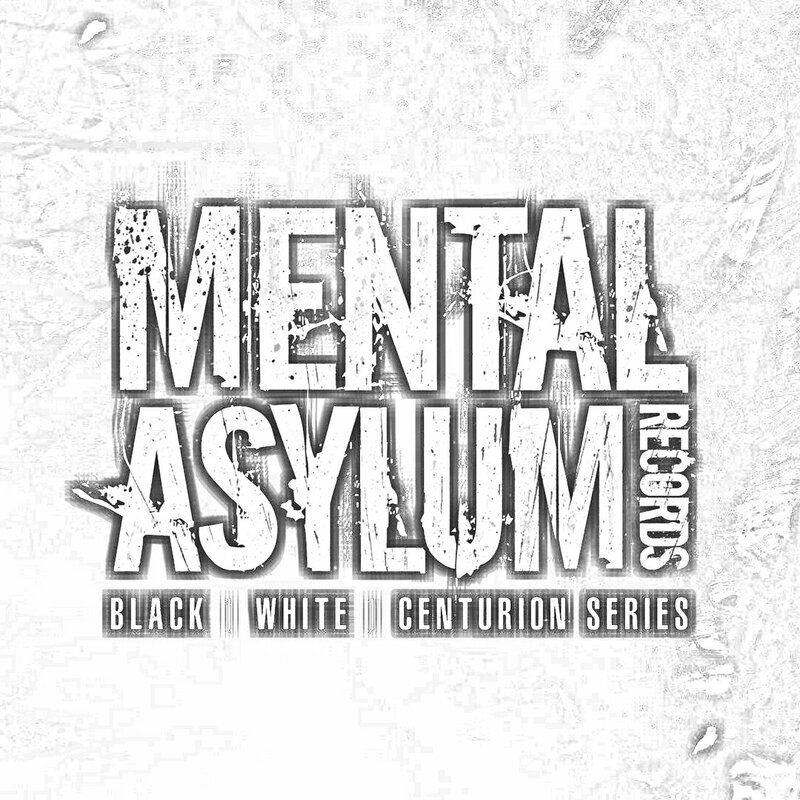 The 3rd and final Mental Asylum label is a special one and one we are looking forward the most to – The Centurion Series”. Having reached 100 releases prior to this refresh, the team have decided to create a special label to release new remixes of any of their previous back catalogue hits. There are already a few releases lined up on Centurion which sees new and current artists giving their takes on not only some recent Mental Asylum releases but as far back as some of the very first. We can’t wait to see what the future brings for the label! The fact that Mental Asylum was making a come back was big enough a reason to celebrate. Now with three new sub-label, it’s thrice more times the music. You never know, we may end up having three spectacular compilations from them this year! Go and check out the label now!